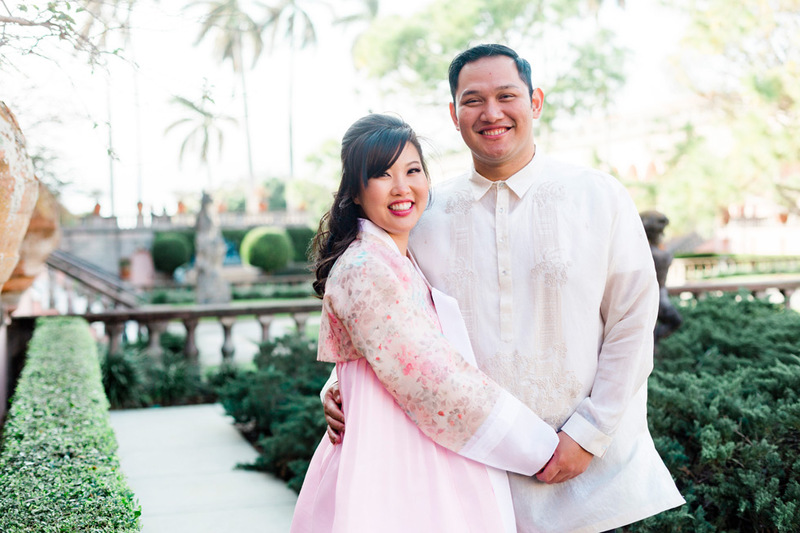 Yeh-Hyon + Ralph are engaged to get married this summer, and we are so excited for them!! 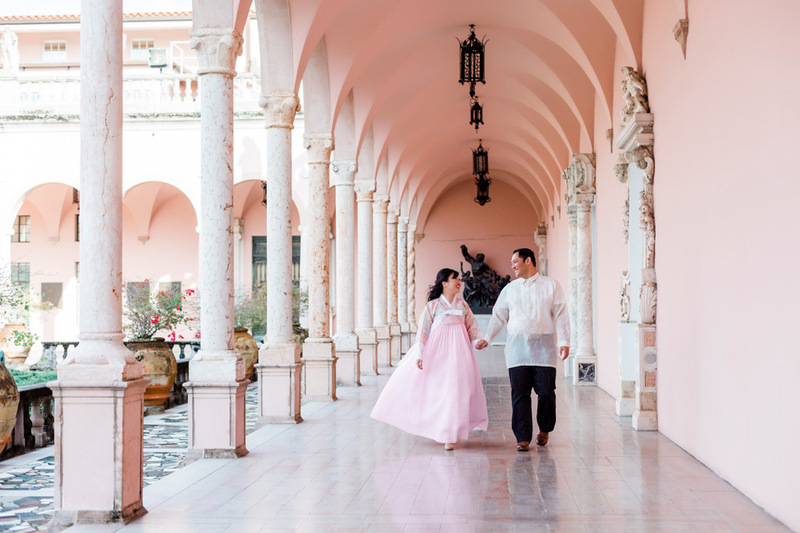 They are such a sweet couple, and we loved getting to know them better during their recent engagement session at the amazing Ringling Museum in Sarasota. 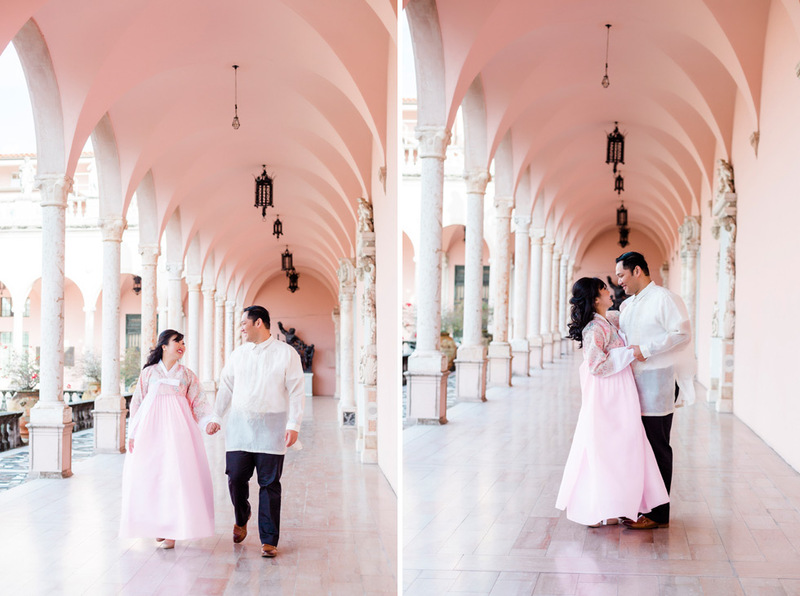 Yeh-Hyon + Ralph are planning a wedding ceremony at St. Mary Our Lady of Grace Catholic Church in St. Petersburg, followed by a reception at the gorgeous Vinoy Resort in downtown St. Pete. It’s going to be an amazing event! Our Expert Photographer Courtney met up with Yeh-Hyon + Ralph for their engagement session, and she caught so many amazing images of them that it was hard to chose our favorites! !